A stunning natural-effect Christmas tree with real pine cones for a woodland look. 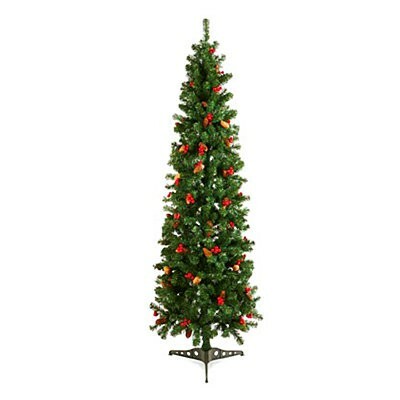 This artificial tree is the perfect addition to your festive decorations and will look fabulous with any colour scheme. Great with hanging decorations (not supplied) at home or the Lobby of your Hotel, Corporate or Event location.